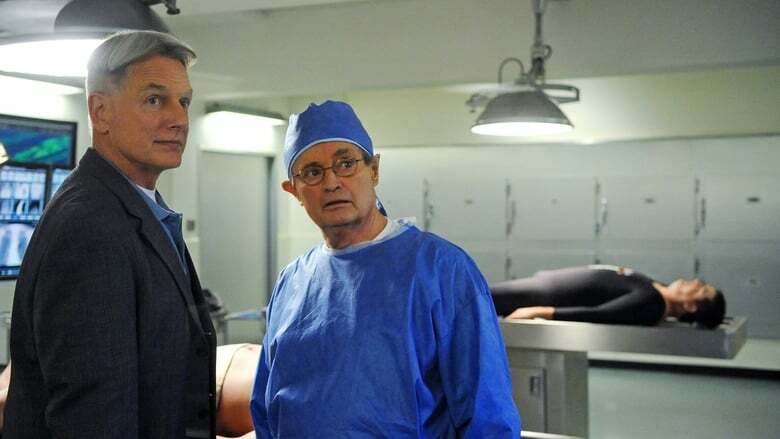 The ninth season of the police procedural drama NCIS premiered on September 20, 2011, in the same time slot as the previous season. Season nine introduced several new recurring guest stars, most notably Dr. Samantha Ryan, a love interest for Gibbs. 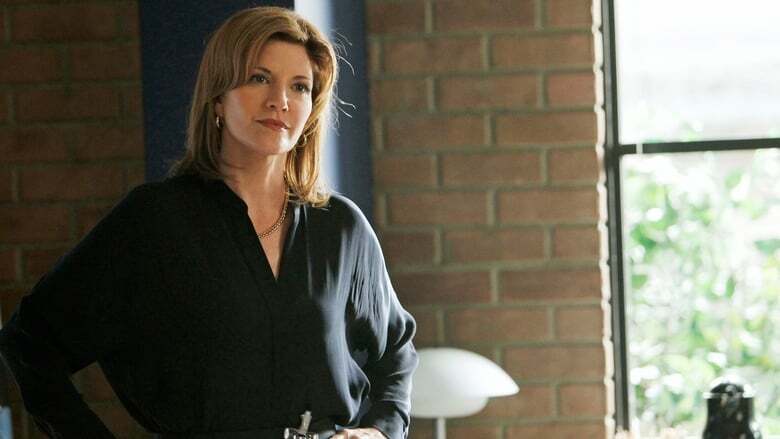 By the end of the season, NCIS and the Navy had found themselves under threat from a new and dangerous enemy: insurance CEO-turned terrorist, Harper Dearing, who lost his son in a fire aboard a Navy ship and is out for revenge against the Navy for not solving the problem that led to the fire and then not updating ships with the same problem. 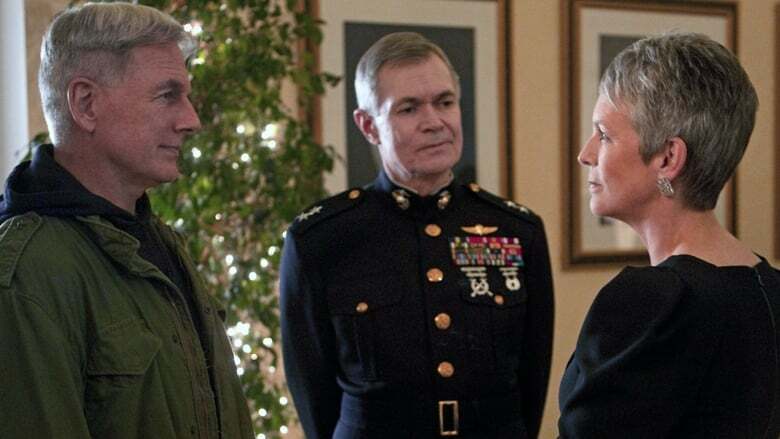 He also has a grudge against NCIS, as his son wouldn't have been on the ship if they had not transferred him. Managing to get a hold of powerful explosives, Dearing started firebombing Navy ships. However, towards the end of the season, Dearing stepped up his game: he had Director Vance abducted. 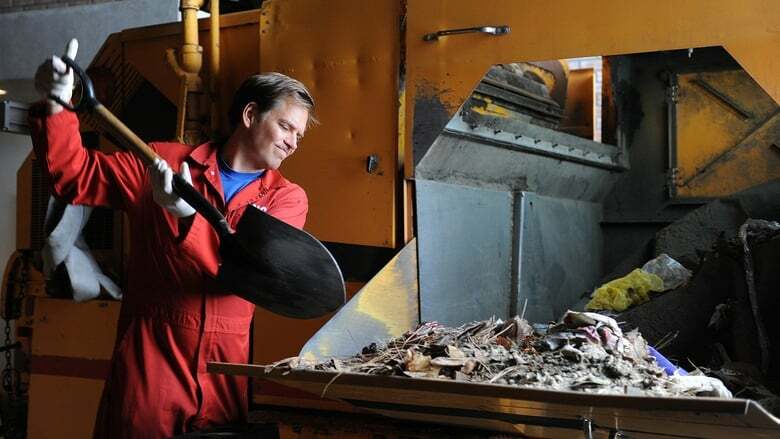 Whilst NCIS found him quickly, it transpired that Dearing was only after Vance for his car, managing to rig up explosives in the car seat so that Vance would unknowingly deliver a car bomb to the Navy Yard. 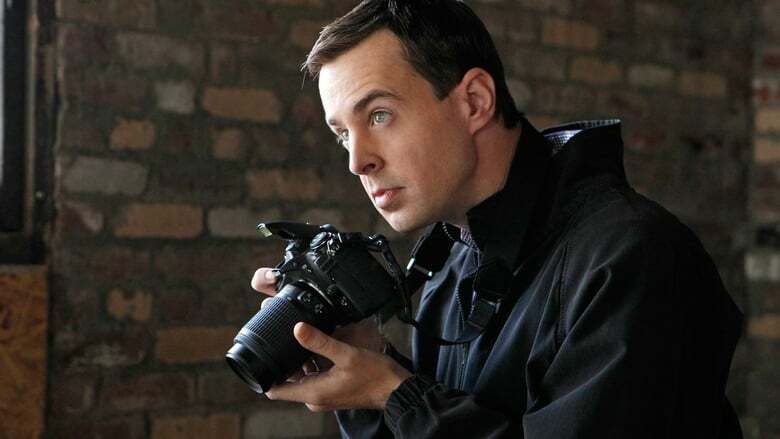 By the time Gibbs realized, it was nearly too late; the bomb detonated, resulting in major damage to the NCIS building, as well as many deaths and injuries and leaving the fates of Gibbs, Tony, McGee, Abby, Ziva and Vance unknown. Upon learning of the destruction, Ducky suffered a heart attack on the beaches of Miami. The finale aired on May 15, 2012. 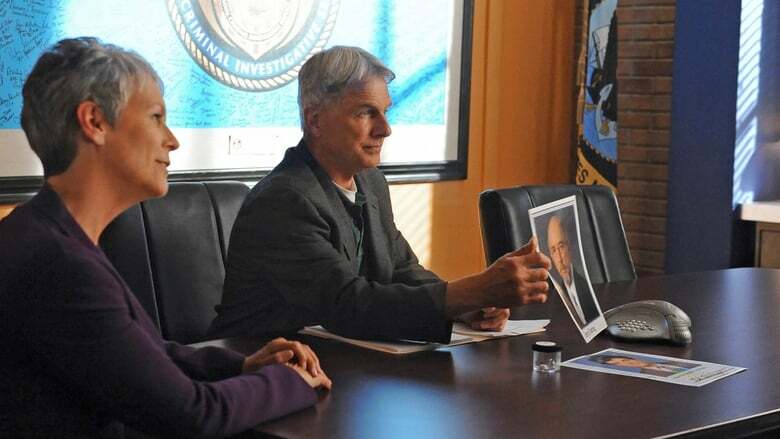 The NCIS team searches for the person and motive behind a contract killer targeting a Navy Lieutenant Commander. Meanwhile, Abby uncovers new information about her family after undergoing tests for a kidney donation. When a coast guard officer is gunned down on a cargo vessel, the NCIS team searches for the killer, but finds a Lebanese family seeking refuge on American soil. 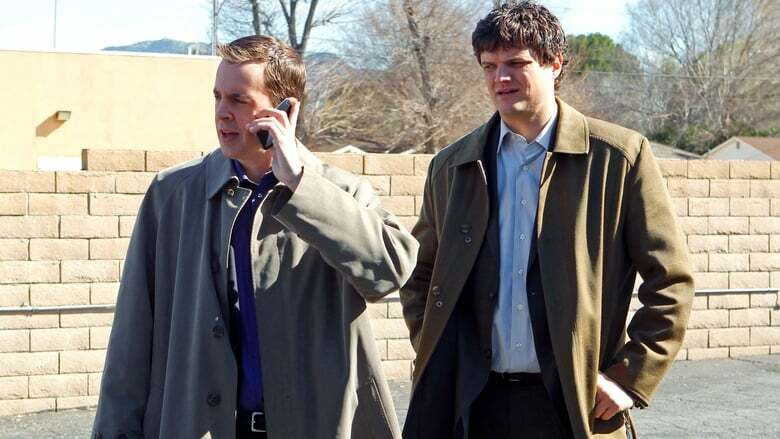 Meanwhile, Tony and McGee try and find the perfect woman for Gibbs. 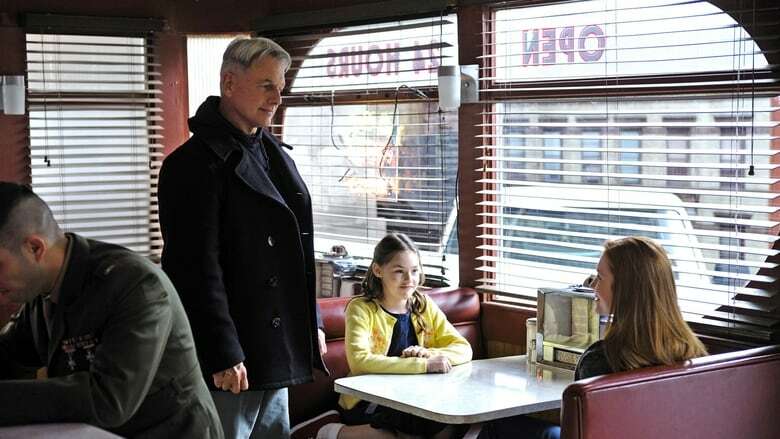 The NCIS team searches for answers when the current husband of both Gibbs's and Fornell's ex-wife is suspiciously kidnapped. 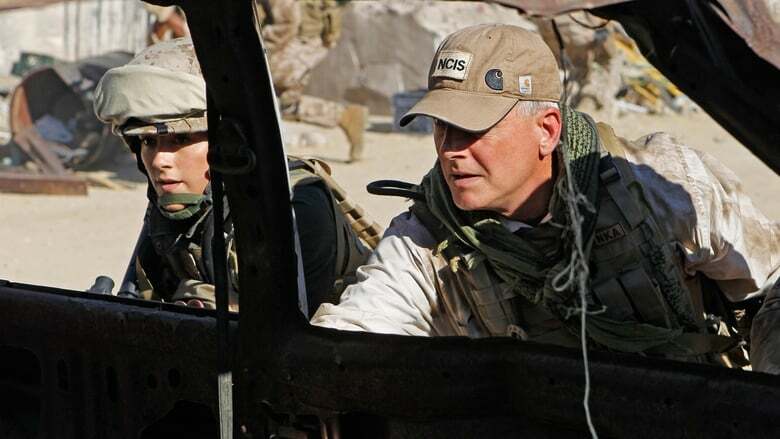 As the NCIS team continues its search for a missing Marine, Gibbs and Ziva travel to her last known whereabouts in Afghanistan. Meanwhile, Tony reveals his deepest fears and Gibbs is forced to relive events from his past. 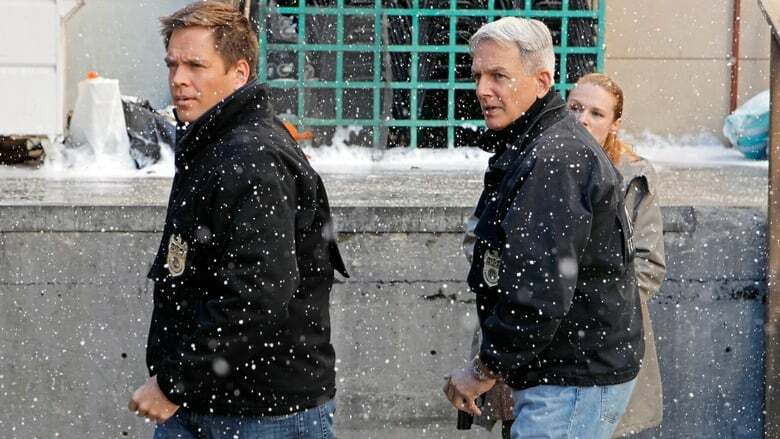 After Anthony DiNozzo, Sr. is found in a car with a dead body in the trunk and no memory of the previous night, the NCIS team must figure out if he is capable of murder. Meanwhile, Tony is sidelined for this case and must go against orders to try and prove his father’s innocence. When a Navy captain is killed in a hotel room, NCIS must track down and protect his very pregnant companion from unknown assailants. Meanwhile, Jimmy has problems of his own when he brings his future father-in-law to work. 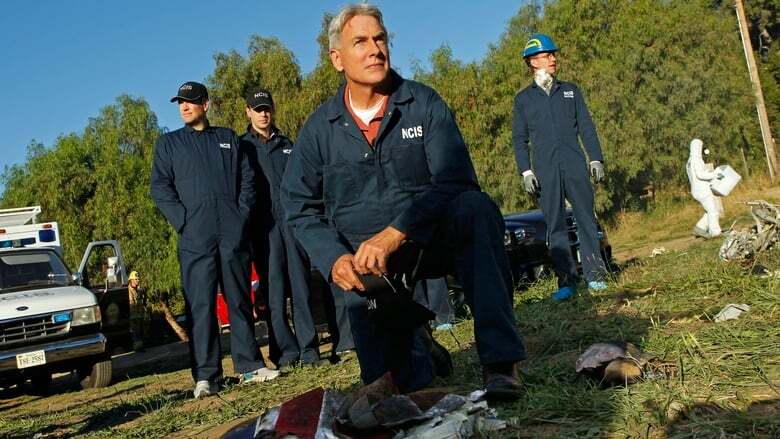 The investigation into the murder of a Navy Commander leads the NCIS team to E.J. Barrett’s whereabouts. 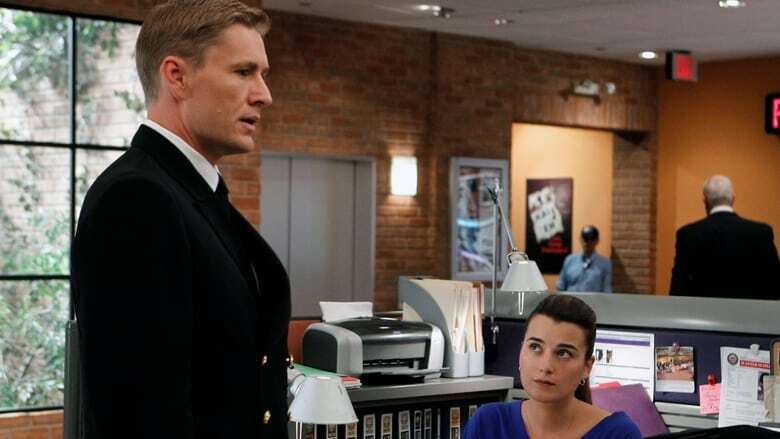 When a Navy lieutenant commander is found dead in a building under construction, NCIS must search for a killer while dealing with interruptions from her distraught detective husband. Meanwhile, Ray’s return has Ziva thinking about her future. 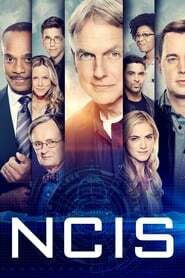 When a Navy captain is found dead with an unusual costume hidden under his uniform, NCIS uncovers a secret society of real-life super heroes and must track down the villain. 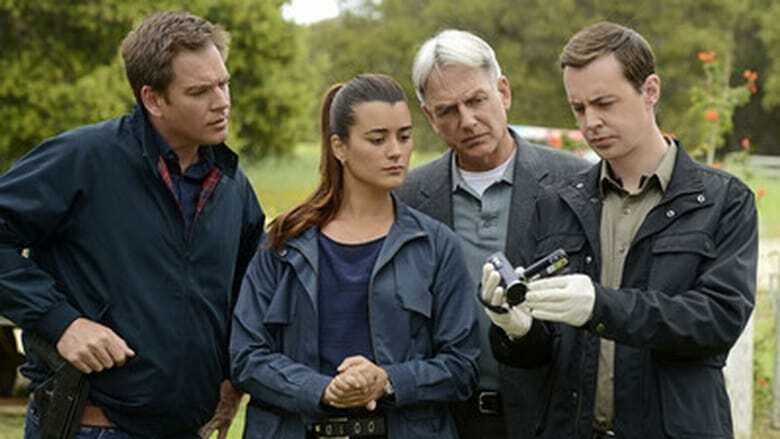 Following the murder of a Marine, Tony and Ziva join Ziva’s longtime friend and mentor in Columbia in a search for a missing Marine Lieutenant and Navy Chaplain. Meanwhile, Jimmy Palmer decides who will be his best man. 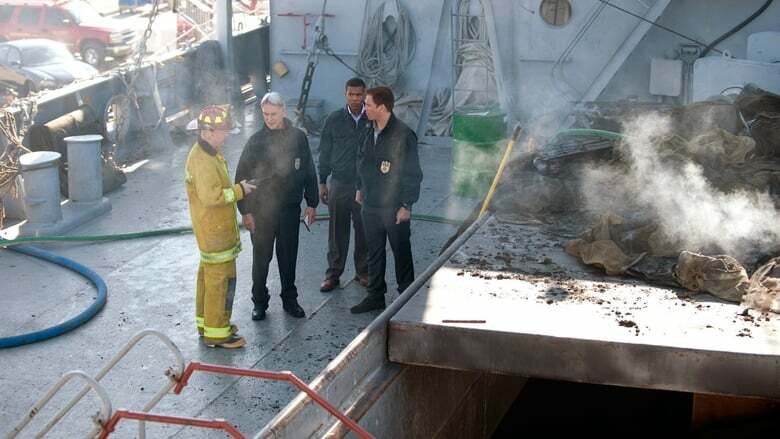 After a warehouse fire reveals missing Navy documents, posing a potential threat to national security, the NCIS team joins the Baltimore P.D. investigation, reuniting Tony with a boy from his past. The NCIS investigation of a fire on a Navy vessel reveals evidence that elevates security at all U.S. Navy facilities worldwide. 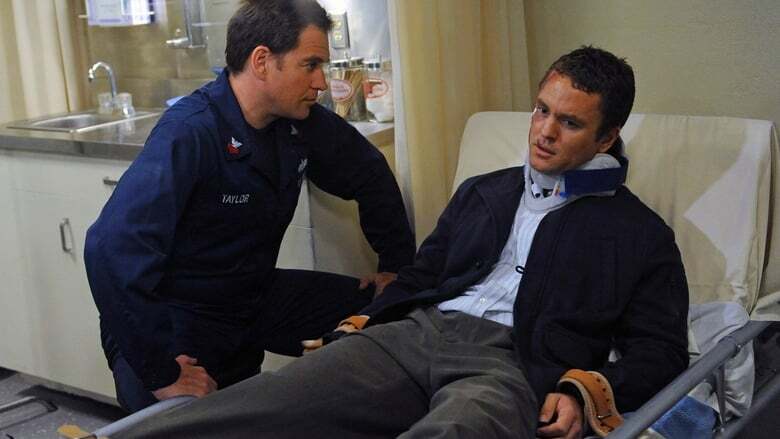 Meanwhile, DiNozzo and Ziva travel to Italy when an explosive device is found hidden on a Navy ship. 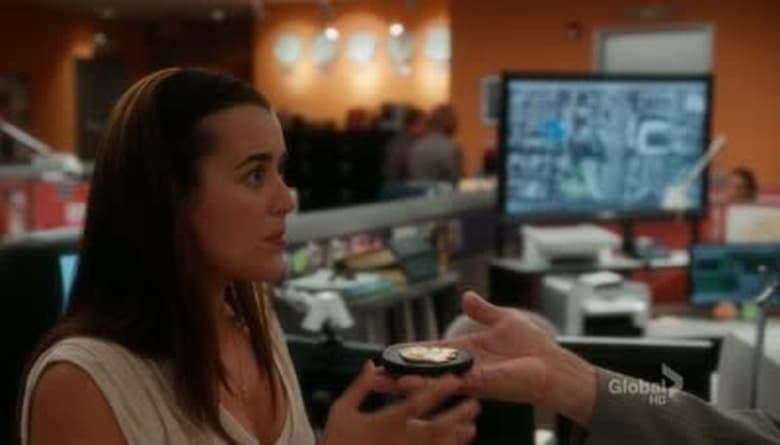 The NCIS team analyzes what secrets could be in the hands of a terrorist targeting the Navy when a high-tech bug is found inside a probationary agent’s tooth. Meanwhile, the festivities for Jimmy Palmer’s upcoming wedding continue with the bachelor party.